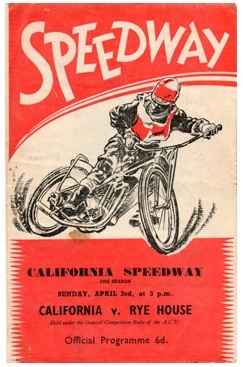 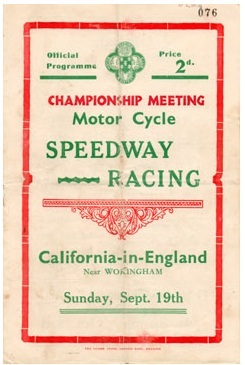 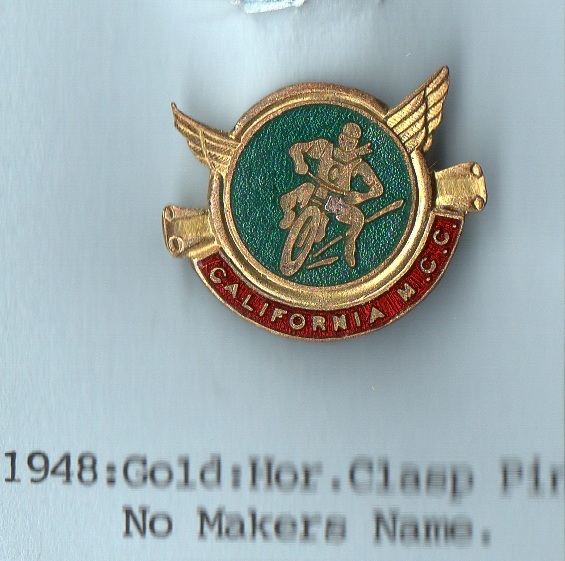 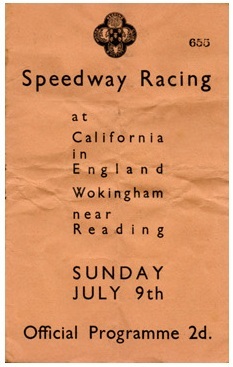 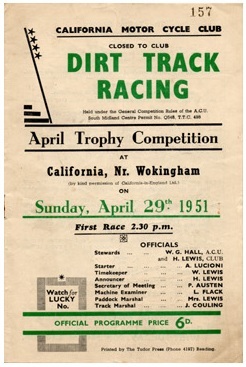 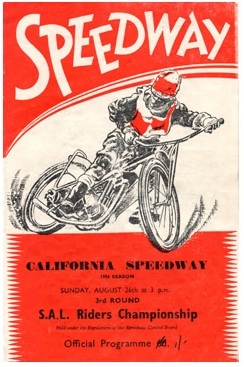 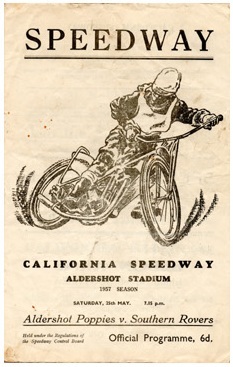 The California team raced at Longmoor Stadium which was situated near to Wokingham in Berkshire. 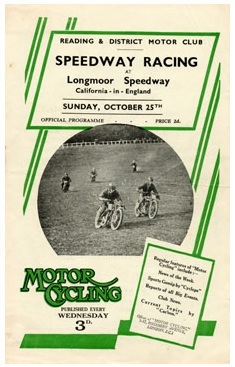 They held their first match on 28th May 1933 and continued to operate as an Open team until War broke out in 1939. 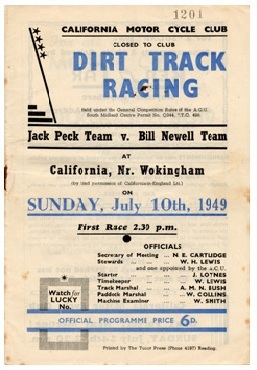 In the final meeting on 20th August 1939, prior to the outbreak of War, the California Cup was won by Bill Newell. 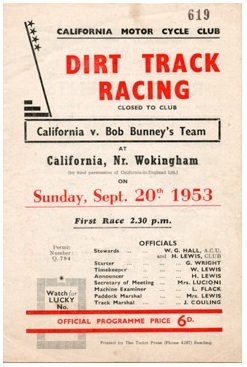 Racing was slow to return after the War, but did eventually resume on 8th August 1948 when Open racing took place. 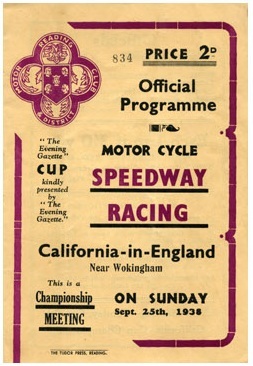 The team eventually made it to the Southern Area League in 1954 and continued to race until 1957.